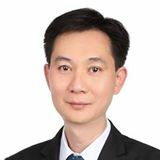 @ling.ck is on Carousell - Follow to stay updated! 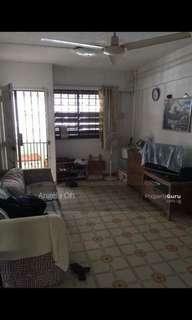 Corner Unit, Superb convenient location. Nice common room for single profession lady, easy-going landlady. No Agent fee. 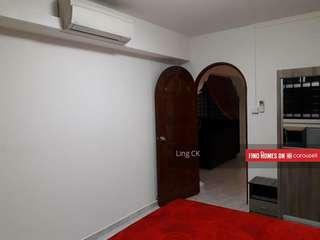 HDB 3-rm, 2 bedrooms, hi flr.